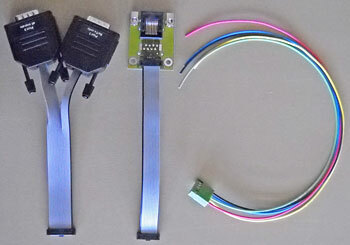 Single cable adapters for Serial and Ethernet are available upon request. The following operating systems can be pre-installed on the MIP405T upon request. Please understand that application specific engineering and modifications will have to be agreed upon. We will install other operating systems and applications upon request.